In 2013, Ashford Cleaners was convicted and fined $60,000 for mishandling 'perc', a toxic substance with known health and environmental risks. Environment Canada announced the Toronto dry cleaner conviction on September 23, 2013. 'Perc', short for Perchloroethylene (or Tetrachloroethylene), is a hazardous and persistent chemical with known human health impacts. Perc can also damage the natural environment, contaminating soil and water sources if the chemical is not properly contained and managed at dry cleaning shops. The fines for toxic chemical releases have increased in recent years to send a signal to polluters. 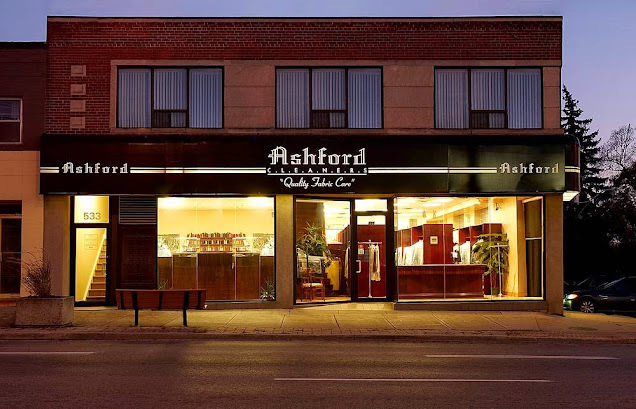 The $60,000 fine that Ashford Cleaners pays will go into the Environmental Damages Fund. It is TEA's hope that this money is allocated to toxics reduction initiatives that prevent pollution and encourage safe chemical alternatives to perc. Toronto is the only city in Canada that requires dry cleaning shops to report their use and release of perc each year. This information is publicly posted on ChemTRAC.